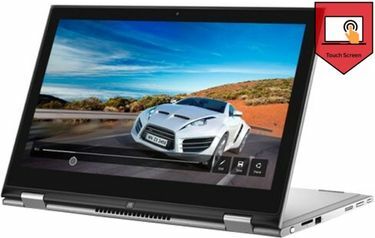 One can do so much with a 500 GB HDD i3 processor laptop as this device has enough storage space for basic computer usage, and the processor allows you to carry out most computing tasks including browsing the internet, using Microsoft applications, watching videos and listening to music. 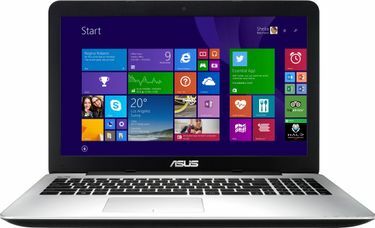 This is the primary motivation behind this extensive collection of 500 GB HDD laptops with i3 processors. 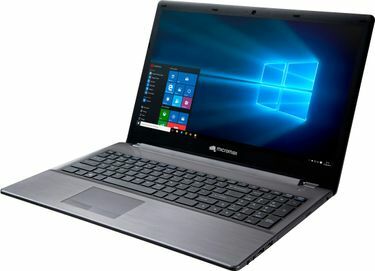 With courtesy of well-known and reliable brands like Dell, Lenovo, Acer, Asus, Toshiba and HP, these laptops are sure to meet the requirements of the average laptop user. 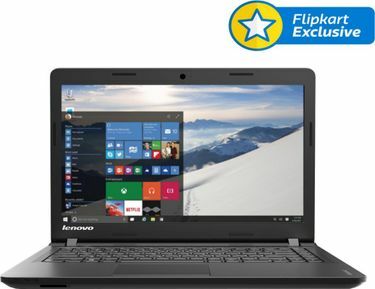 Feel free to browse through this price list of 36 of 500GB HDD laptops with i3 processors, updated on the MySmartPrice website on 21st April 2019 and find the product you are proud to call your personal laptop. 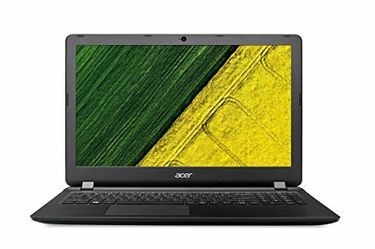 While buying a personal laptop, it is so important to make an exact product and price comparison before making a purchase. 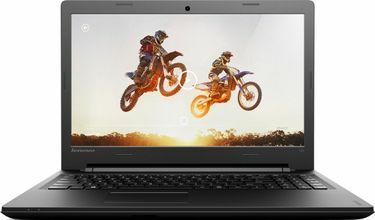 At MySmartPrice, we are well aware of the consumer's need to invest their money on laptops that provide bang for their buck which is why we recommend using our product comparison feature to all shoppers on the MySmartPrice website. 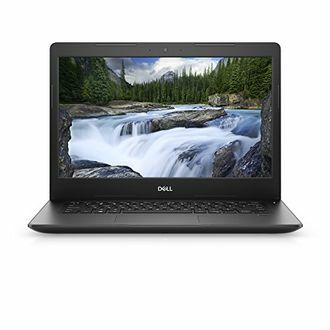 While perusing through our inventory of 500 GB HDD laptops with i3 processors, be sure to check the "Add to Compare" box below the products that catch your fancy. This allows you to enjoy the benefit of a comprehensive comparison chart for all the products you like, enabling you to make a purchase you are least likely to regret.